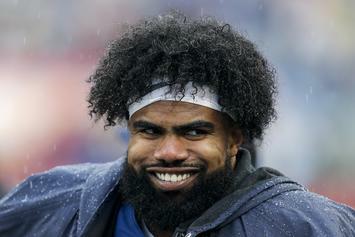 Elliott's weight has been a hot topic of conversation as of late. 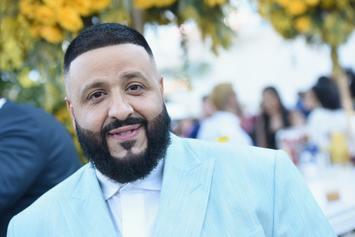 DJ Khaled is getting closer and closer to his goal weight. Cardi B responds to fans who have been hounding her with questions over her weight gain. 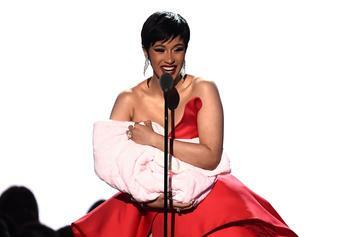 Cardi B's shorter than I imagined. 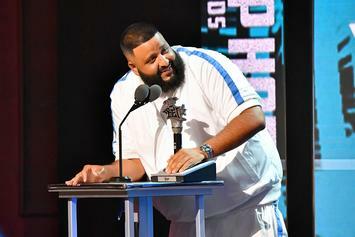 DJ Khaled went from 293 lbs to 250 lbs. 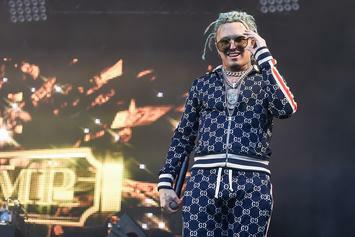 Lil Pump Celebrates His Weight Loss: "Now I'm Skinny"
No more "Lil Plump" jokes. 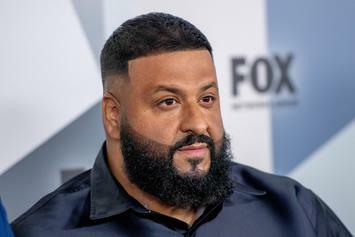 DJ Khaled has lost 34 pounds since starting on his weight loss journey! 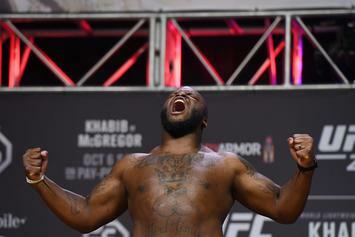 Derrick Lewis' Rise To UFC Stardom Explained: "If I Can Do It Anybody Can Do It"
Derrick Lewis vs. Daniel Cormier at UFC 230 promises to be a barnburner. The artist reveals the reasons behind the changes. 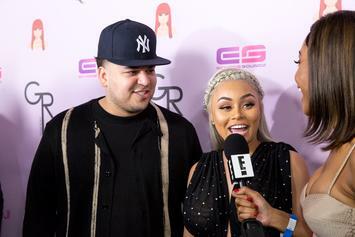 Khloe has lost 33 pounds since giving birth to True Thompson. 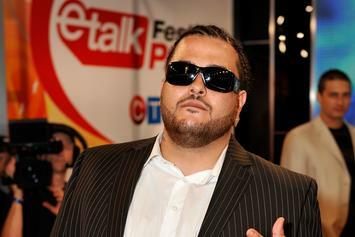 Belly knows what his priorities are. The new mother is opening up about her health and fitness regime since giving birth. 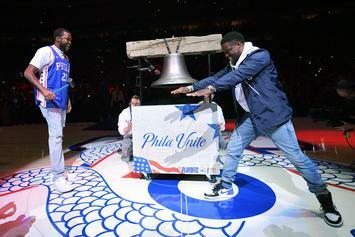 Kevin Hart Teases Meek Mill After Prison Release: "Meek Got Fat As Sh-t"
Kevin Hart & Meek Mill enjoyed the Sixers game from courtside. Rob is really turning his life around. 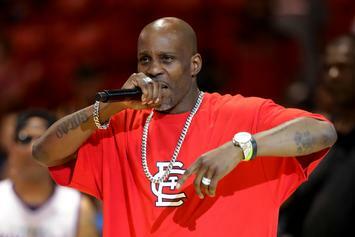 DMX looks to have gained 40 lbs or so while doing his stint in rehab right now. 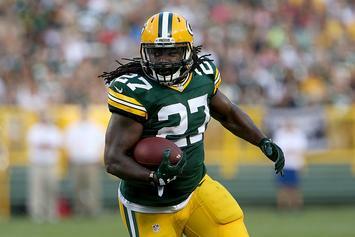 Lacy could make $385,000 if he keeps his weight down.